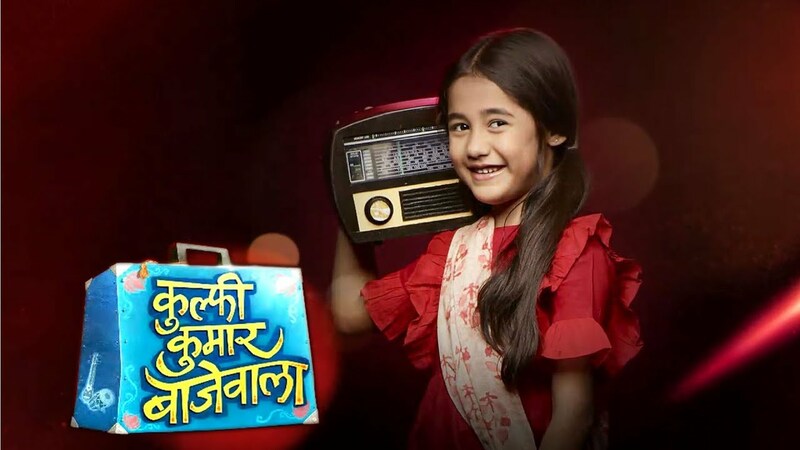 In the latest episode of Kulfi Kumar Bajewala, written episode 15 October 2018 Sikander gave an invitation to Kulfi and Tevar for dinner. The today’s episode of Kulfi Kumar Bajewala, begins with Sikander is fully drunk and Tevar reached the Latter’s home. To saw, this Kulfi gets very angry at both and asks Sikander to go home. The Kulfi was angry at Tevar and Sikander. Tevar feels very sad and sorry to her but he does not speak with him. At Sikander’s home. Lovely helps a drunk Sikander to went for their room but he prohibits to take her help and went to the guest room. To saw this Lovely feel said, she wanted to do help but Sikander did not get any help from the Lovely. In the early morning, both Amyrah and Kulfi spoke over the phone and they both discuss their father. The both take the decision to make lemon juice to help them for recover from the hangover. They both are fully drunk. There is no limitation of there words they can speak anything because of there hangover. Sikander is seen cooking the food in the kitchen when Lovely asks him that what is the occasion. Sikander replies to the question of the lovely and he said that he has given an invitation to Tevar and Kulfi for dinner. Lovely tolds to him that she wanted the two to go away from their life but Sikander is doing just the opposite. Sikander said that he wanted Amyrah to be close to her father who is biological and whenever she grows up then she can decide that what is right for her. He will then told to Amyarh about Tevar begins her father. Lovely got disturbed. Lovely saw Amyarh excited about kulfi and he asks her to daughter not to get much closer to Kulfi but Amyah said to Kulfi is a good girl and her friend.